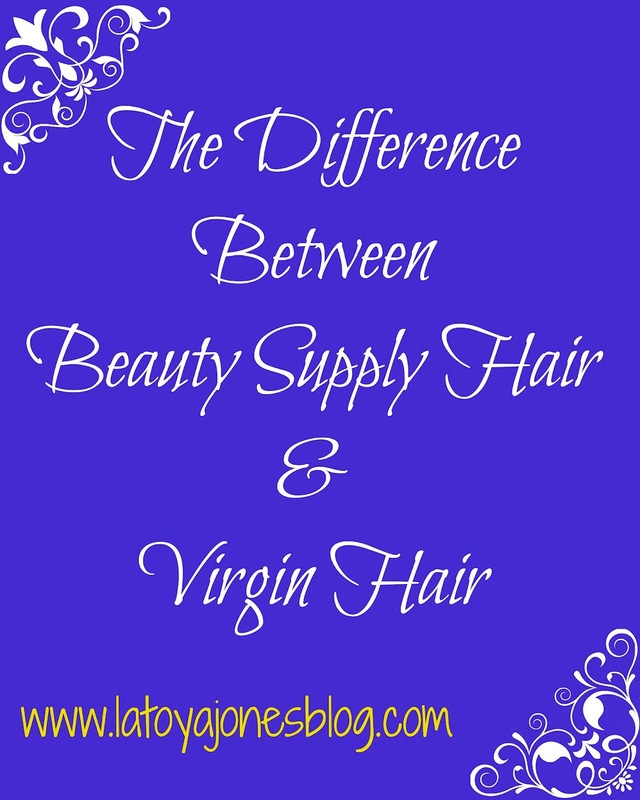 So many people have been wondering what is the difference between hair at the beauty supply and virgin hair that comes in the bundles. Well today I am going to try to answer all of the questions that people ask me. I do recommend getting premium quality hair whenever you are getting weave because that will make all of the difference in the world. Two people could have the exact same style, but if one has cheap hair and the other has excellent hair, you can guess which one will say they do not like weave and which one will say they love it. 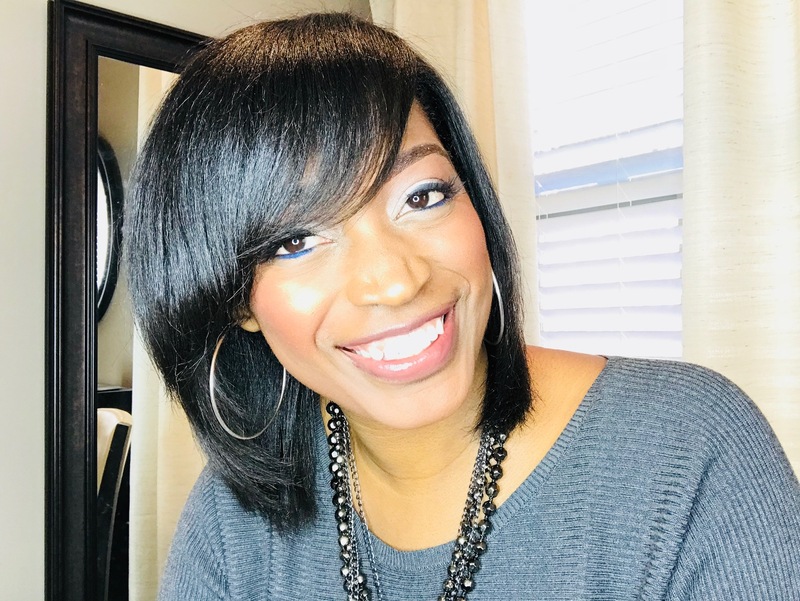 I will say that high quality hair can be pricey so if you are trying weave for the first time and are not sure if you will like it or not, you can get hair from the beauty supply store just to get your feet wet and try it out. If you like it, then invest in some better hair the next time. Although it is pricey, you get multiple uses out of it versus with the hair you buy at the beauty supply store which has to be thrown out after one use. 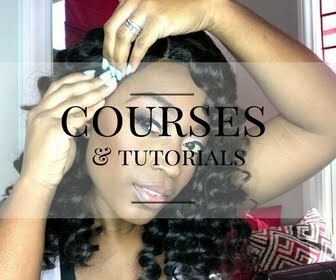 When I first started wearing weave, I saw nothing wrong with beauty supply hair. I wore it, it worked for me, and when I was done, I threw it away. I did not have any knowledge of what it was like to have virgin hair because I had never tried it before. Then one day I ordered some hair from different suppliers of virgin hair. 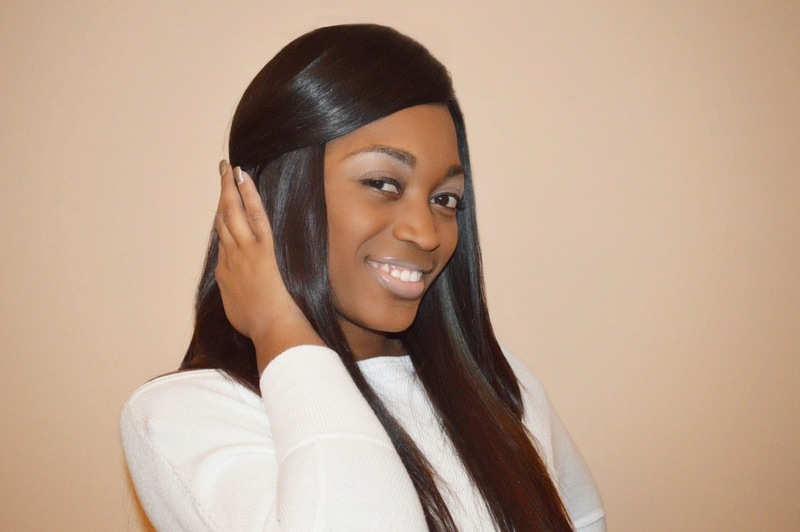 Even all virgin hair is not created equal. Do not be fooled when you see a beauty supply store selling virgin hair. 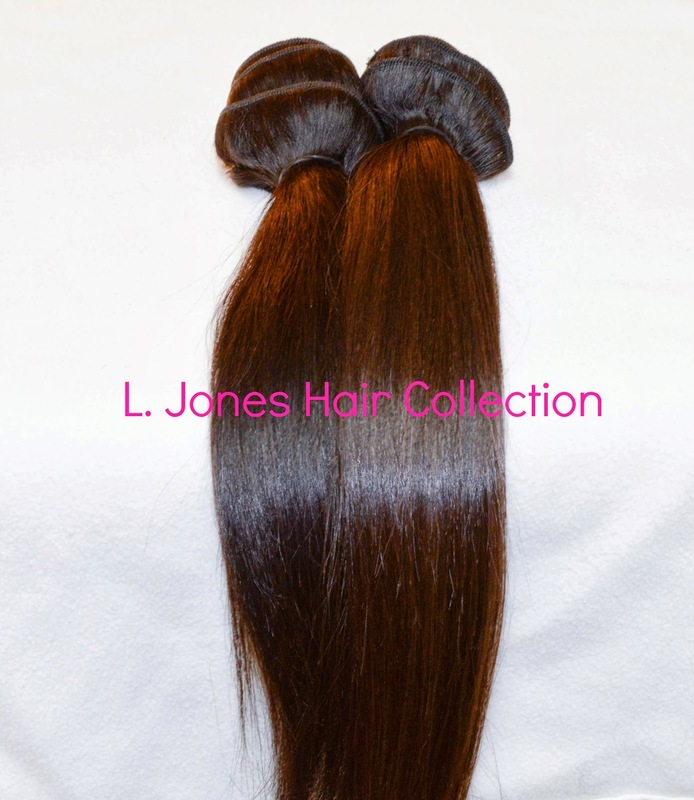 Virgin hair comes in different grades, 2A, 3A, 4A, 5A, & 6A. They higher the number (6A), the higher the quality. You could sell grade 2A, not display what grade it actually is and say that you sell virgin hair. The lower the grade, the cheaper the hair will be. So if you see "virgin" hair for $19.99 a bundle and it is buy one get one free, it is probably safe to say that the hair is definitely not a higher grade. The great advantages of virgin hair is that it has never been processed so you can color it any color that you want. Beauty supply hair has been processed which is why you can go in and get any color you may be wanting that day from jet black to platinum blonde. If you ever got some black beauty supply hair and tried to highlight or color it, the hair would not take the color because that hair has already been processed. Also, virgin hair can be reused more than once. If taken care of properly, it can be reused 3-4 times, sometimes lasting over a year. You will not get this kind of usage from beauty supply store hair which will need to be thrown away after one use. 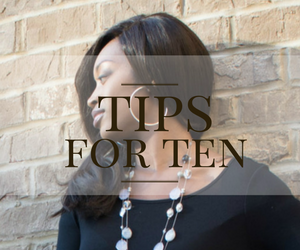 Another thing about beauty supply hair is that it can tangle very easily after you wash it. With virgin hair, you can saturate the hair in water and it will be tangle free even when using a fine tooth comb. Once I started wearing virgin hair, I can now just feel weave and tell if it came from the beauty supply store or not. 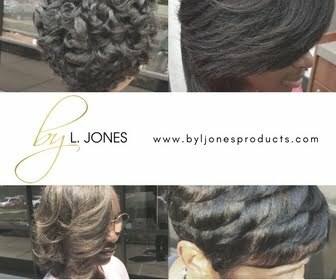 Whenever I offer sew-ins to my clients, I always encourage them to get the hair from my personal hair collection line, L. Jones Hair Collection. This way, I know exactly where the hair came from and I do not have to worry about any surprises. I offer grade 6A hair, and absolutely love it although 5A hair is good as well. But I would rather have the better quality, especially when it is only just a little bit more expensive, not much at all. Right now, I would never step in a beauty supply store again to buy hair. If you know you will be wearing weave for a while, go ahead and get the best quality hair. Trust me, it makes a huge difference. Thanks for writing this very useful information you have provided for me cheers!